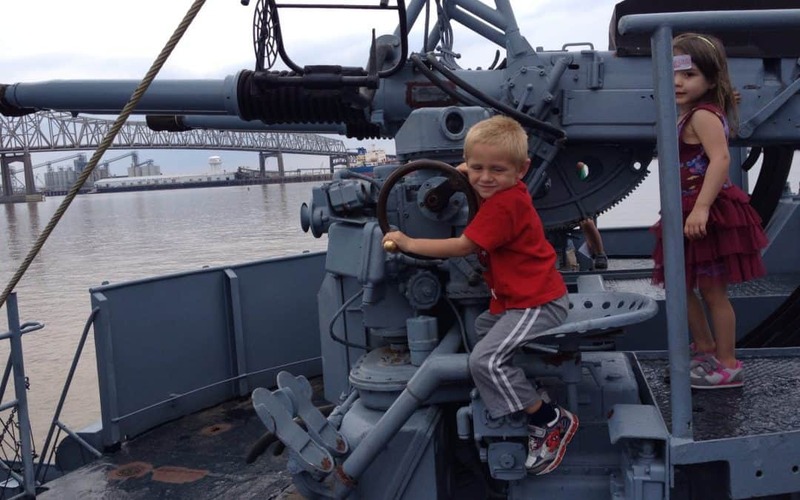 RV Living With Kids – How This Family Makes It Work So Well! We at Fulltime Families seek to provide community, information, tips, support, and discounts for full-time RV living and traveling families. 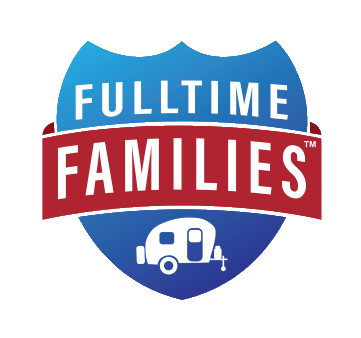 If you are new to RV living with kids or haven’t even launched yet, then be sure to join Fulltime Families! Click here to read more about Fulltime Families.